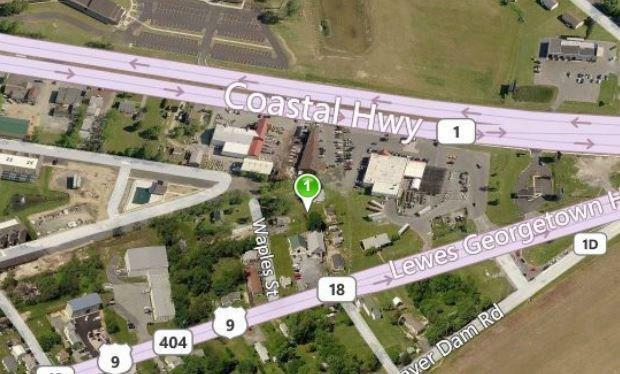 COMMERCIAL OPPORTUNITYDon't miss this prime location close to Route 9 and Coastal Highway in Lewes. Property is improved by a residential home; the value is in this well-located land. Imagine the possibilities and call today!